The specialty course PADI RNLI Diver Sea Survival brings you the knowledge and skills you can use in unexpected situations during your dive. You also learn how to be saved faster. Once you know how to survive, you may not even have to be saved from an undesirable situation during the dive. What skills do I do in this course? 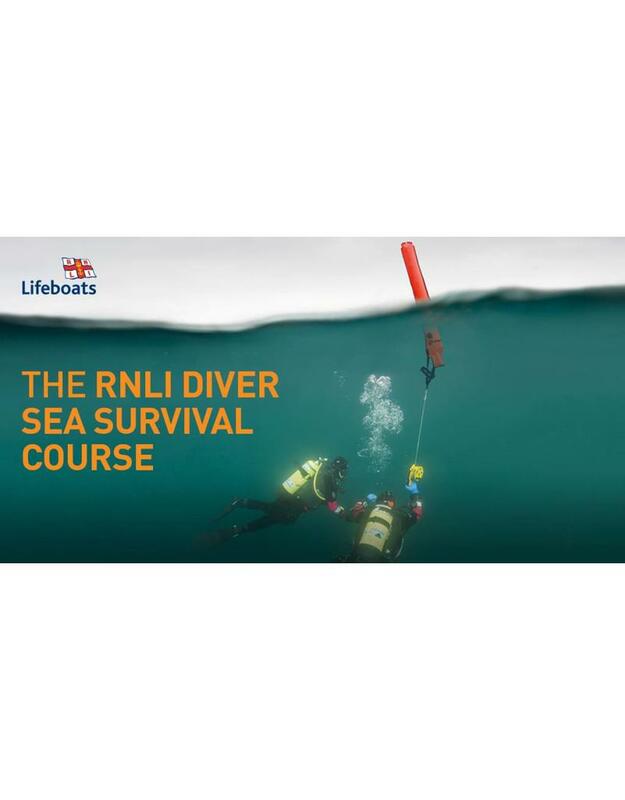 The PADI RNLI Diver Sea Survival course consists of a part theory and two open water dives in which you put the acquired knowledge and skills into practice. Number of dives: For the PADI Specialty RNLI Sea Survival diver we make two dives! The PADI Specialty RNLI Sea Survival diver can be followed at our diving school in Vinkeveen and Almere 7 days a week between 09:00 and 23:00 h. Call or email us directly to record your date or book directly online and we will contact you. to make an appointment when it suits you! Diving equipment: During the PADI Specialty RNLI Sea Survival diver course you use Your own diving equipment or You can rent the necessary diving equipment with us!